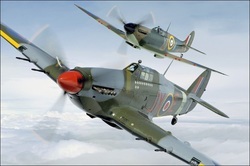 A major air battle between the German Luftwaffe and the RAF the Royal Air Force. It was the first major battle fought entirely by air forces. 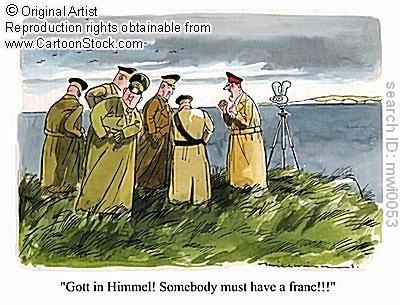 Germanys failure to destroy the British Air defences is seen as one of the first major defeats and a crucial turning point in the war.